Golf in Yuma at Foothills Par 3 in the Foothills of the Gila Mountains. 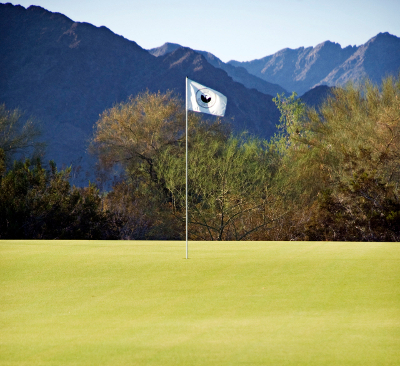 Foothills Par 3, and sister courses Foothills and Las Barrancas, offer three great places to play golf in Yuma. All 3 Foothills golf courses enjoy wonderful desert views and an experience to fit every golfer's appetite for fun or challenge.